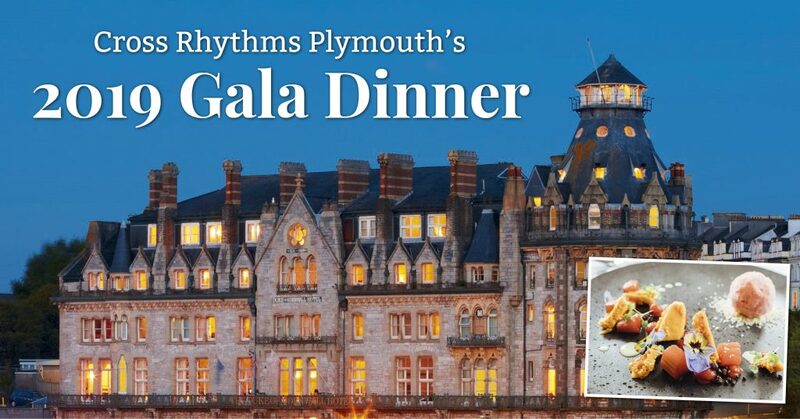 Cross Rhythms Plymouth are hosting a gala dinner on Wednesday 13th March at 7pm at the iconic Duke of Cornwall Hotel. It is a great event celebrating the station and helps to raise vital funds to help keep them broadcasting the gospel to Plymouth. There will be a 2 course meal on the night along with an auction and a presentation on the work of the station. Entry is £40 which pays for the meal and gives a donation to the station. If you want to come along to this special night or would like more information please email radio station manager Dave Simpson on dave@crplymouth.co.uk or call 01752 225623.